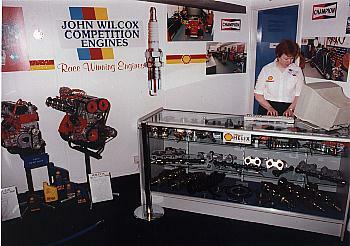 Parts and After Sales, John Wilcox Competition Engines. 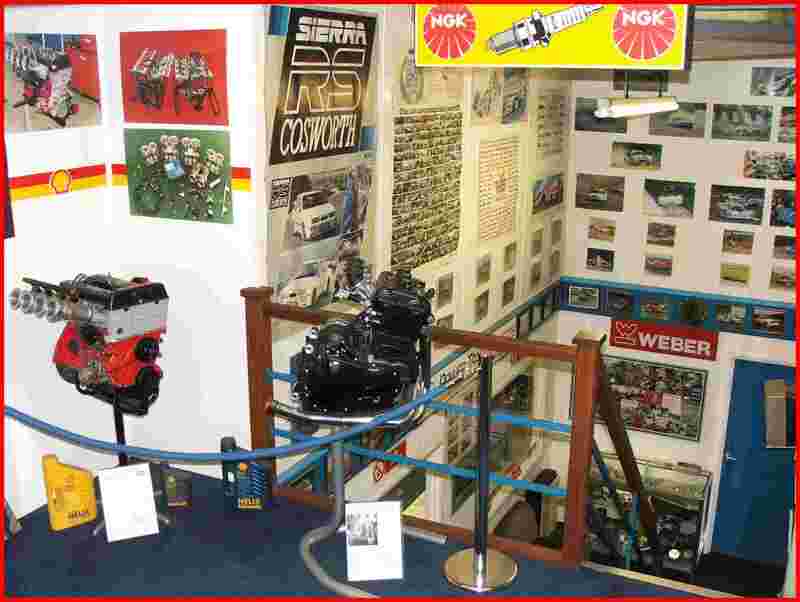 As Customer service is important to us, technical advice is always at hand by knowledgeable and experienced staff. Customers are always welcome to call or visit us to discuss their needs. A comprehensive stores backs up our engines, allowing fast mail order of essential parts and accessories to anywhere in the world. As well as stocking our own designed and manufactured engine components, which are supplied to many other engine companies, we keep a comprehensive range of proven products from reputable companies, i.e. 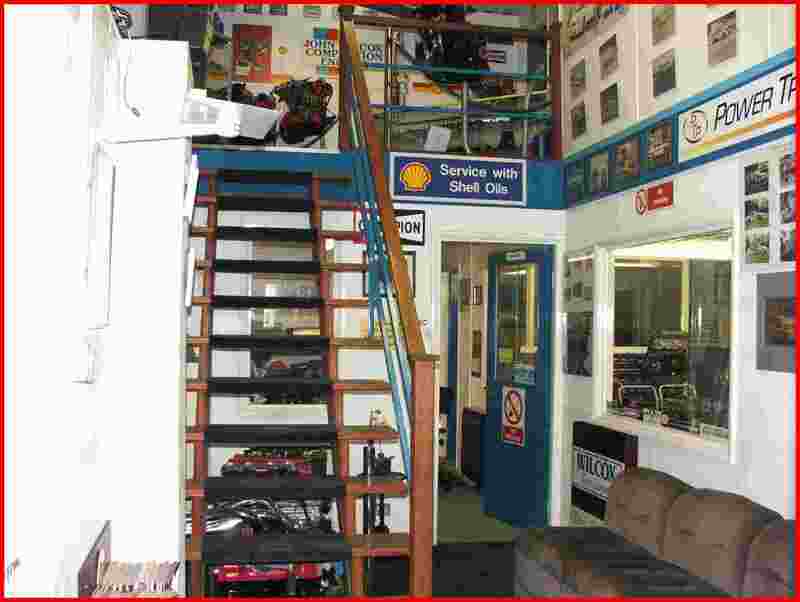 Shell Oils, Champion Spark Plugs, NGK, Cosworth Engine Components, Trumph Motorcycle Parts, Kent Cams, ITG airfilters, Pipercross, Lucas, Facet Fuel pumps, Weber & Dellorto Carburettors. 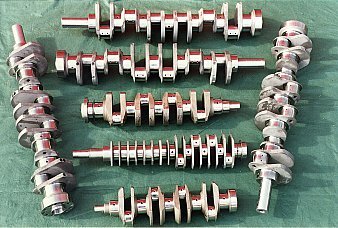 All types and sizes of steel crankshafts and H section conrods can be made to order. 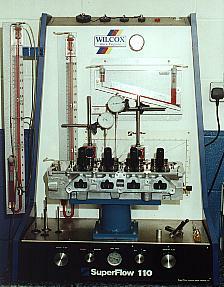 We can supply engine conversion 'kits' for a wide range of engines which can be tailored to the customers requirements. 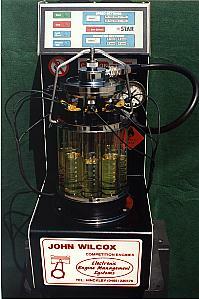 Fuel Injection kits for almost any engine can be supplied. 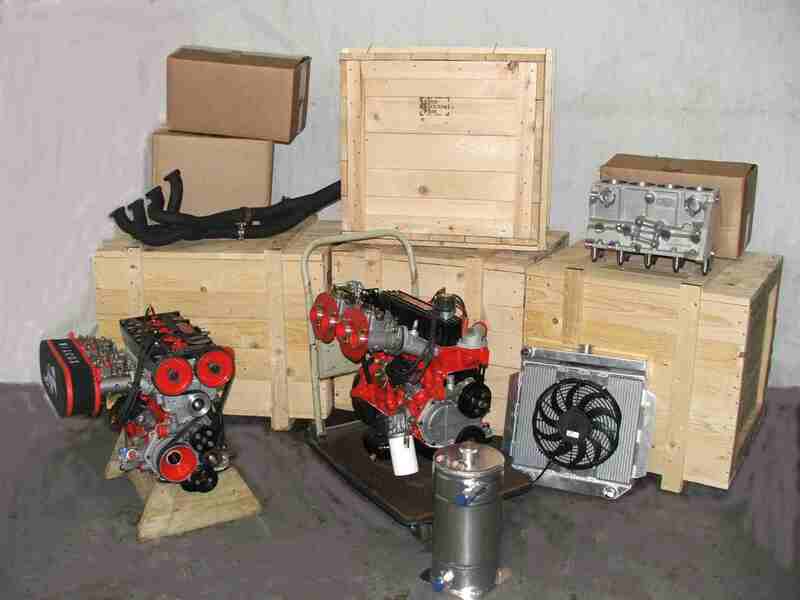 Below are engine 'kits' and price lists for some of our more popular engines. 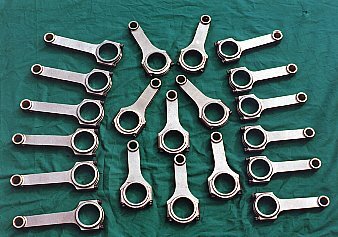 We also offer a wide range of services for customers wishing to build their own engines, from basic engine reconditioning to prototype machining. 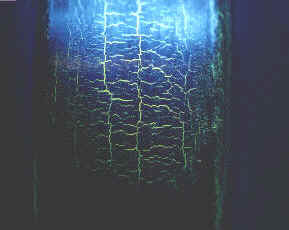 Magna-flux crack detection for ferrous and non ferrous metals to help ensure reliability. 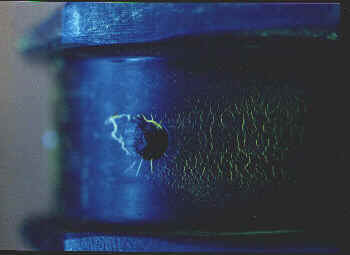 These two images show a severely cracked crankshaft journal, which when reground would look perfect to the normal eye, crack testing will still show the faults as can be clearly seen here.